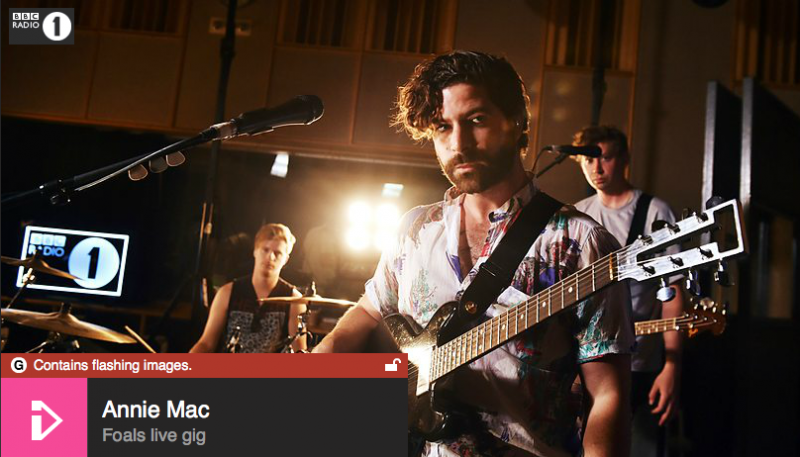 On Tuesday Foals performed at Maida Vale studios in an intimate live session for 30 lucky fans. Their new album, What Went Down is due August 28. Pre-order on the Foals website.